During the 45 minute performance, Otis Wilkins gave us a sampling of his newly released debut EP, Strangest Place, with songs such as “Am I Growing Old?,” “Hay Jean,” and “Karma is a Big Killer.” You can stream the EP on Otis Wilkins’ BandCamp. His set also contained an admiral selection of covers, including from favorites from songwriting legends like Townes Van Zandt, John Prine, Harry Nilsson, Leonard Cohen, and Bob Dylan. Watch the performance of a not-yet-released song about Wilkins’ hometown, aptly titled “Houstonish Part 2,” below. Before taking the stage, Wilkins visited our office for a quick chat about the inspiration behind his solo endeavor, whether his songwriting process changes based on the project he’s working on, and a few of his favorite things about the Austin music community. 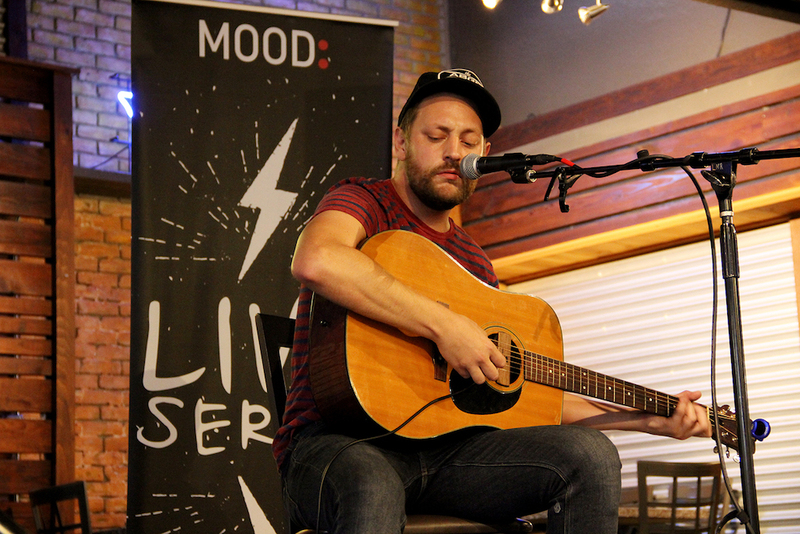 This Mood Live had an added bonus because we were able to help support HAAM Day. If you’re not familiar with HAAM (Health Alliance For Austin Musicians), click HERE to learn more about this incredible resource for Austin musicians. Thanks to the HAAM volunteers for passing out cool swag and collecting donations. 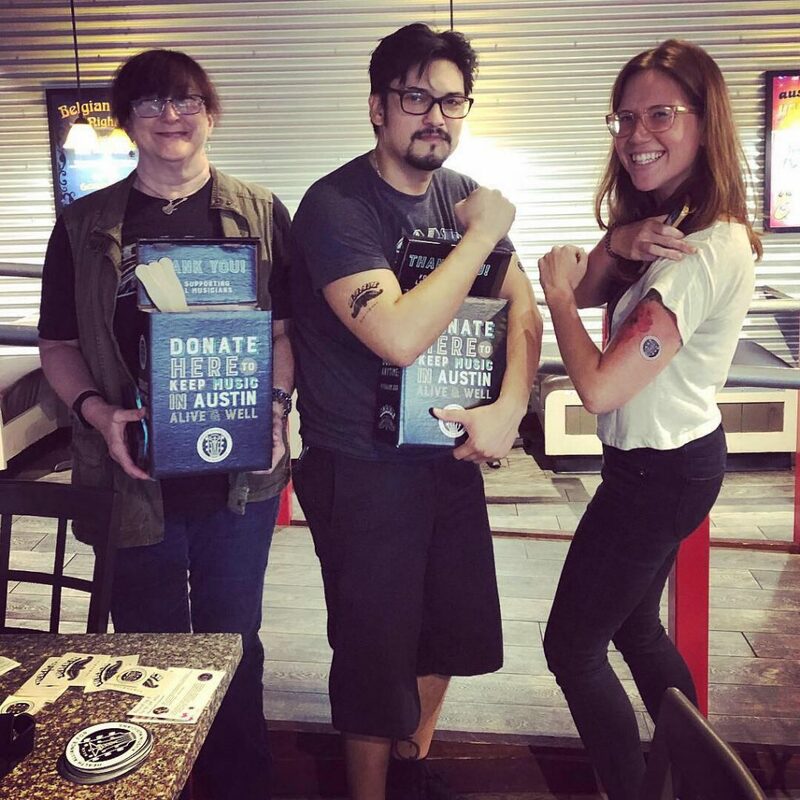 Also, shout out to Emily Miller from Austin Music Foundation (pictured below showing off her HAAM temporary tattoo) for connecting us! Speaking of amazing Austin organizations, we have to thank our partners and sponsors, including Austin Music Foundation, Cultural Arts Division, LoudMouth Rentals, YETI, Miller Imaging & Digital Solutions and Opal Divine’s Austin Grill. 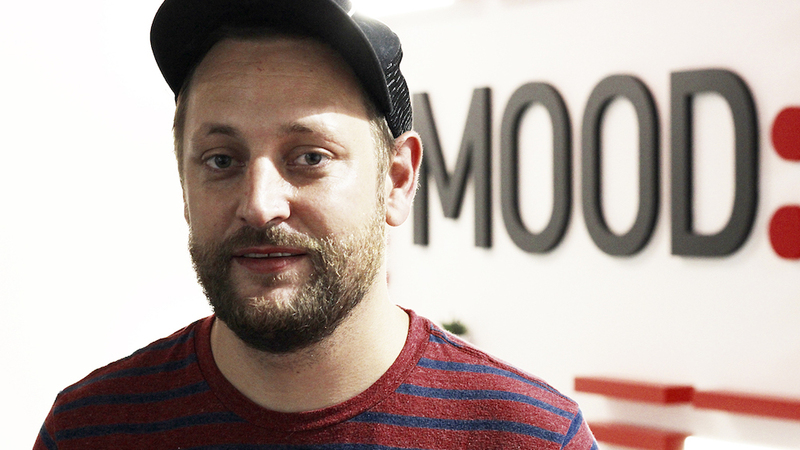 You can find photos and videos from both seasons of Mood Live HERE!